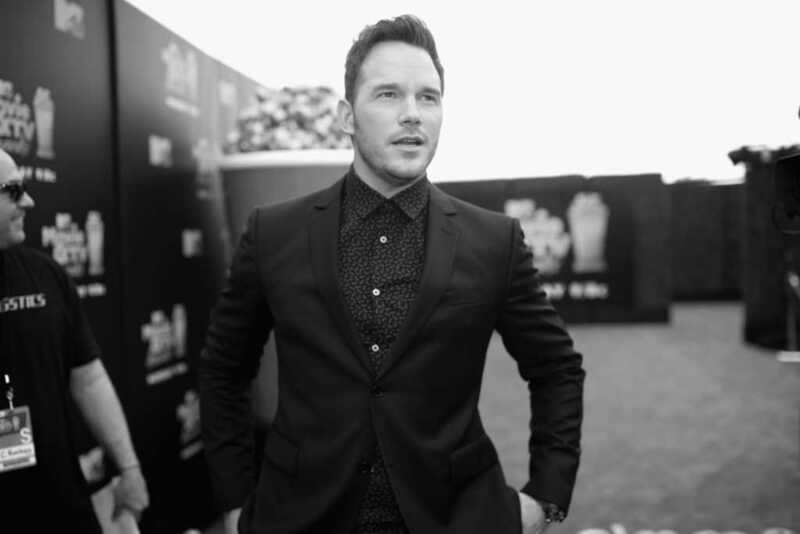 Actor Chris Pratt has repeatedly taken the opportunity not only to thank God but to also encourage his fans to think deeper about their own relationships with the Almighty. Embracing a unique approach to discussing his Christian faith in public, Pratt has found a way to invoke God in difficult and unlikely venues without alienating critics of faith. Pratt’s older brother, Cully Pratt — an artist, cop and Army vet — recently praised his famous brother on an episode of “The Billy Hallowell Podcast,” noting that Chris “stands behind everything he believes and values,” and that the actor wants to improve the world he lives in. At least two of Chris Pratt’s speeches have gone viral this year. During the summer, he wowed the crowd at the 2018 MTV Movie & TV Awards, speaking out about God, faith and prayer during a powerful acceptance speech. It’s the approach to these proclamations, though, that is perhaps most intriguing. His brother, Cully, explained the brilliance of his brother’s moving addresses. “He has a way about him to where he can speak in a way to where it doesn’t look like it was very well-versed or rehearsed,” Cully said, noting that his brother is talented at driving home a pertinent message. It’s an approach that Cully has seen resonate, as he spoke specifically about the results of his brother’s MTV speech earlier this summer. “I’ve had so many positive conversations with people who … are atheists or … maybe they don’t believe or they’re not Christian or … they have their own beliefs and that’s totally fine, but I’ve had people who say, ‘You know, I really really enjoyed it because it came from a place it was genuine. It was authentic,’” Cully said. Check out some of Cully Pratt’s phenomenal, faith-based art pieces here and take a moment to watch his brother’s passionate MTV speech about faith.